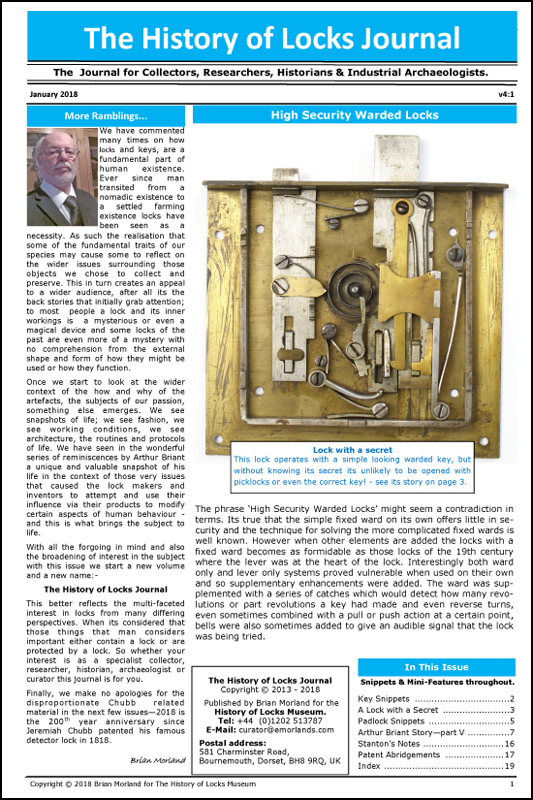 The Antique Locks/COLTi Forum - Industrial Archeology of locks. Welcome to The Anitique-Locks Forum & Library. You are not logged in. Log in and try again. You are not yet a member. Membership is free and simple – contact the Administrator for a Password. Were you trying to post, edit someone else's post, access administrative features or some other privileged system? - Contact the Administrator for help. The administrator may have required you to request a password before you can view this page.